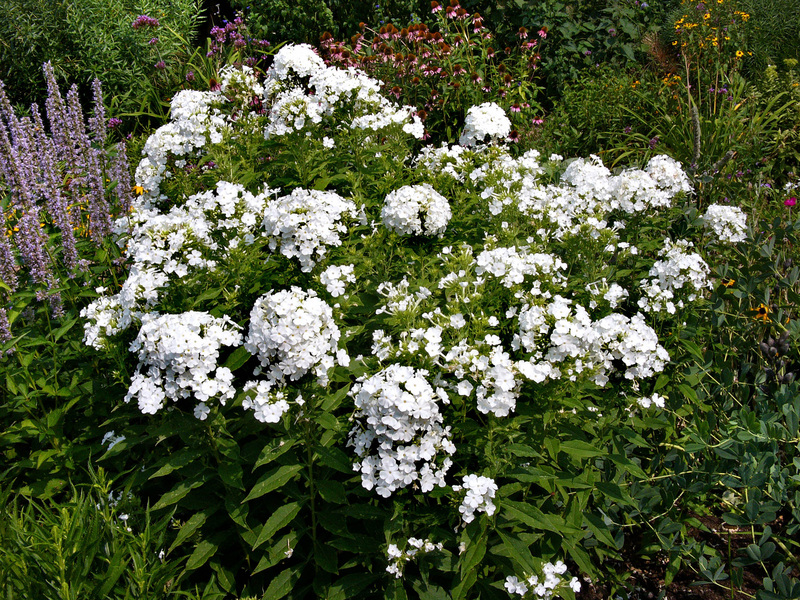 Phlox paniculata has large trusses of fragrant, showy flowers that come in a range of purples, pinks, reds, and white atop two-to-five-foot stems in summer. This entry was posted in MG in the Garden, Tried and True Native Plant Selections for the Mid-Atlantic and tagged perennial, Phlox paniculata, summer phlox, Tried and True Native Plant Selections for the Mid-Atlantic. Bookmark the permalink.